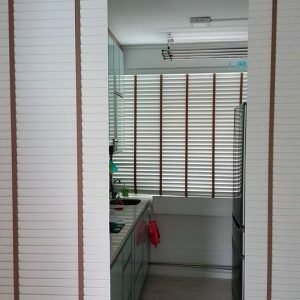 Venetian blinds, one of the most preferred blinds variant in Singapore, are essentially horizontal slats stacked parallel to one another and suspended together. These slats can be rotated almost 180 degrees, thus it closes or opens in either direction. When it comes to its mechanism, venetian blinds are quite straightforward and can be operated with utmost ease. 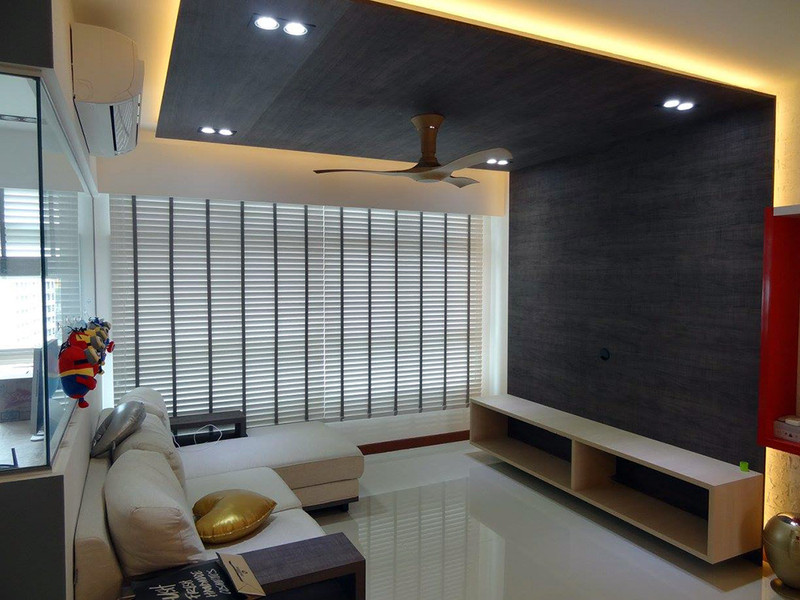 One of the key contributors to the popularity of venetian blinds in Singapore is its sturdy material and low maintenance requirement. 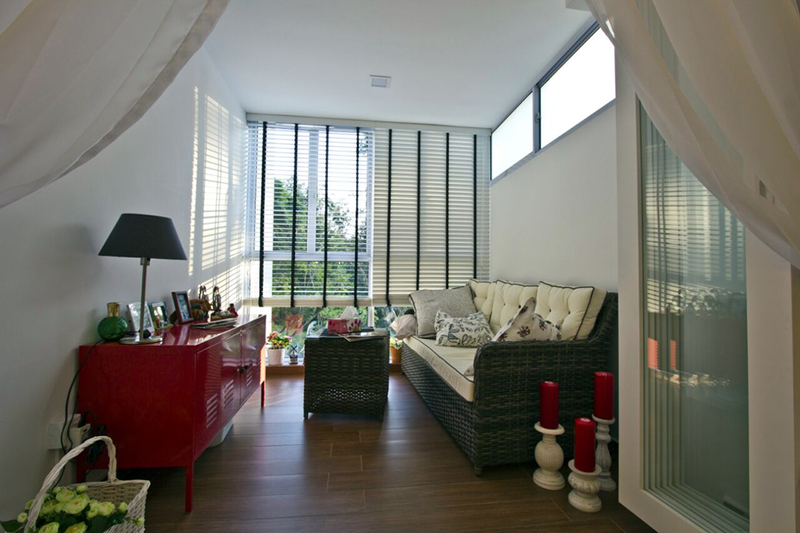 Whether you opt for PVC, wooden or aluminium venetian blinds, cleaning them is uncomplicated. Just wipe the accumulated dust with a cleaning cloth and you’re all set. 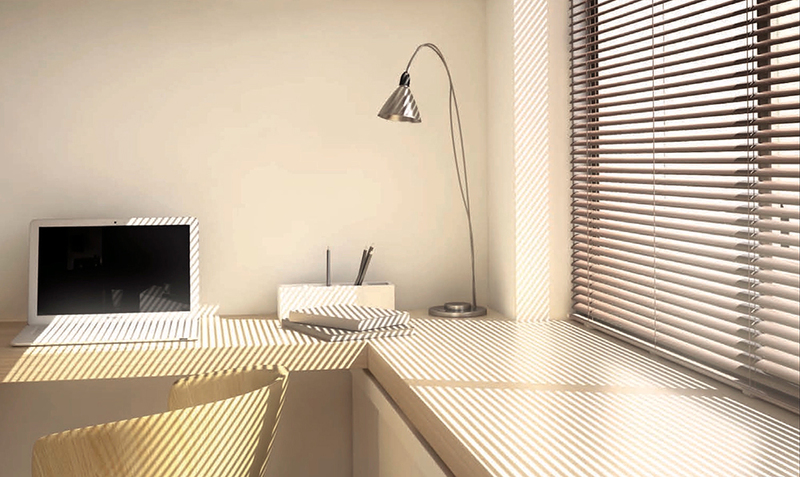 When it comes to aesthetics, it’s hard to discount the adaptability of venetian blinds. 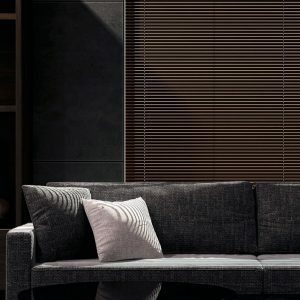 They come in different looks, width, slat size, materials and colours, thus, there’s always that one perfect venetian blind that complements your residential or commercial décor. 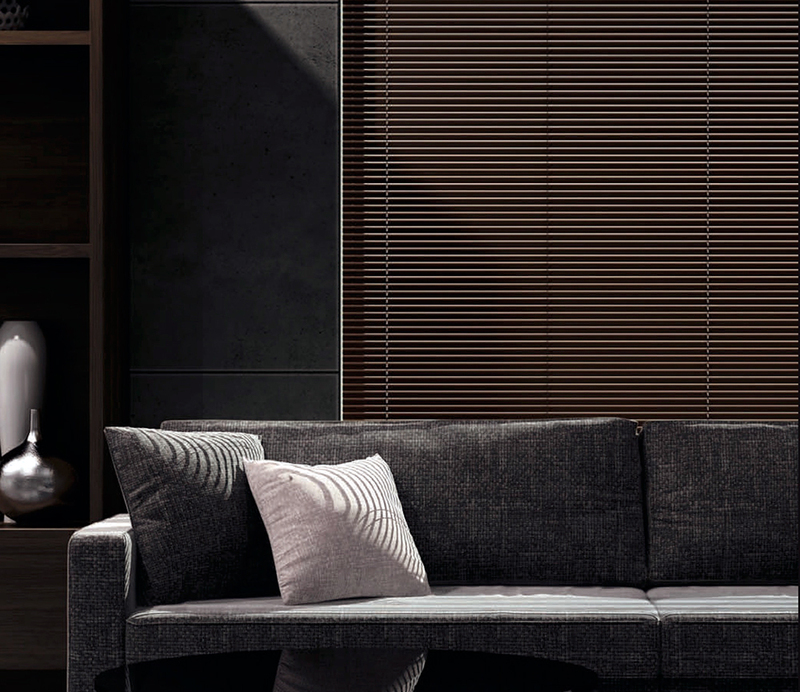 Beyond their sophisticated visual appeal, venetian blinds are functionally versatile, giving you the option to go with maximum privacy, minimal lighting or letting in as much natural light to your room. 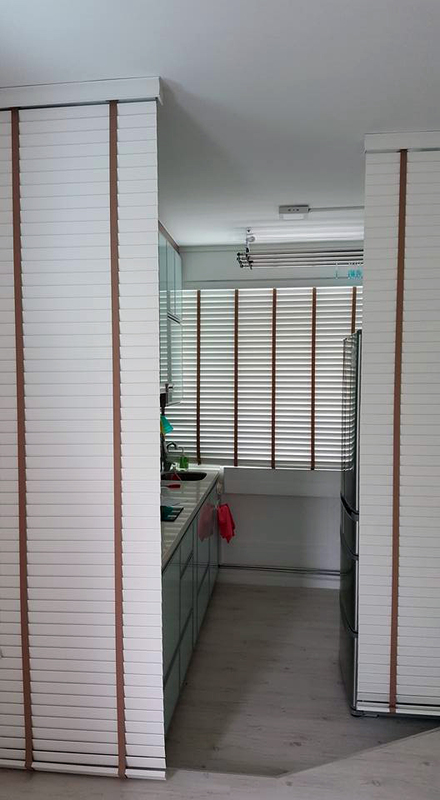 Wooden venetian blinds are versatile and would quaintly fit into any Singapore home, whether with modern designs or traditional decors. They come in a spectrum of colours, ready to complement any setting. 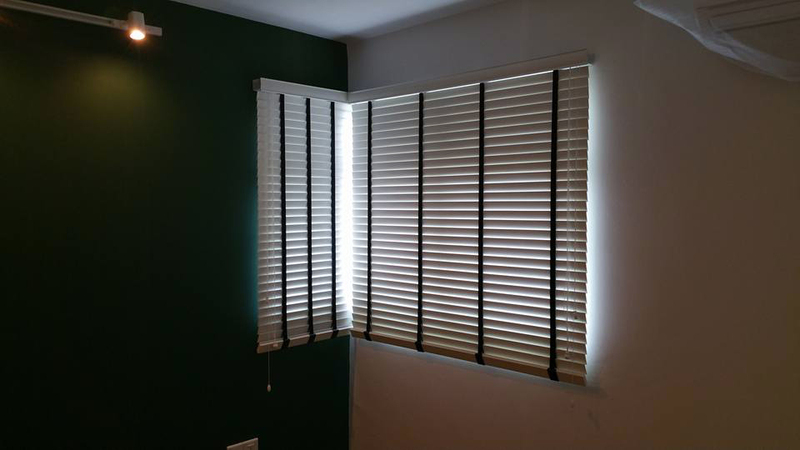 Venetian blinds made from PVC are the most cost-effective options. Chic, modern and easiest to maintain, they make the ideal accompaniment to often-used spaces such as kitchens, dining rooms, bedrooms or laundry areas. Cleaning is a breeze, as you would only need to wipe PVC venetian blinds with a cleaning cloth and it’s as good as new! 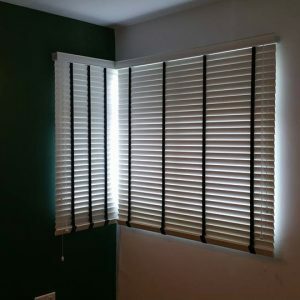 The fabric venetian blinds are considered the best option to keep out the sun’s harsh glare or trap in heat during cold days, fabric venetian blinds are as elegant as they are functional. Sleek, modern and clean, they make even the dullest windows look in vogue. 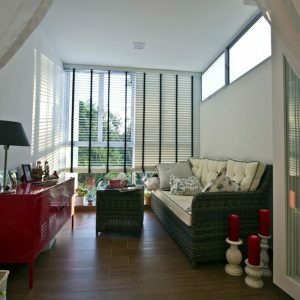 Fabric venetian blinds are as durable as wood or PVC, and as affordable. Hunter Douglas has a wide range of manual and motorised venetian blinds designs, made and shipped directly from USA. 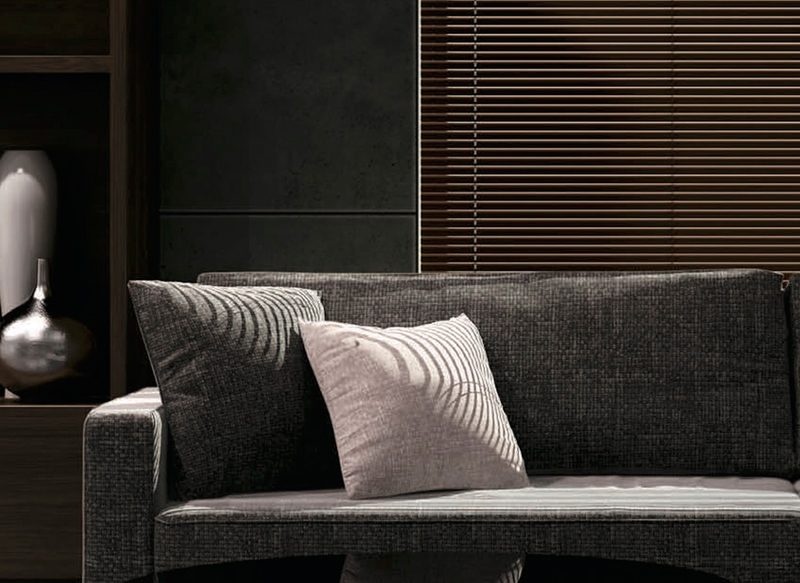 TOSO is a leading Japanese brand offers durable venetian blinds. This is the brand of choice of most five star hotels in Singapore and Malaysia. 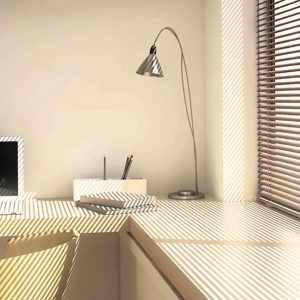 ALTEX is designed and distributed in Singapore, offers innovative smart venetian blinds that can be controlled with a touch of your fingertips. 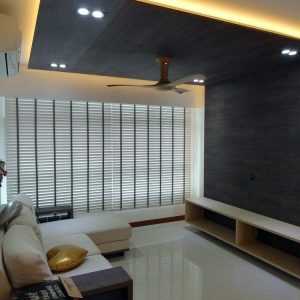 mc.2 is the best reviewed smart blinds supplier in Singapore. We offer you affordable and durable venetian blinds options and ensure that you have a smooth experience from start to finish. 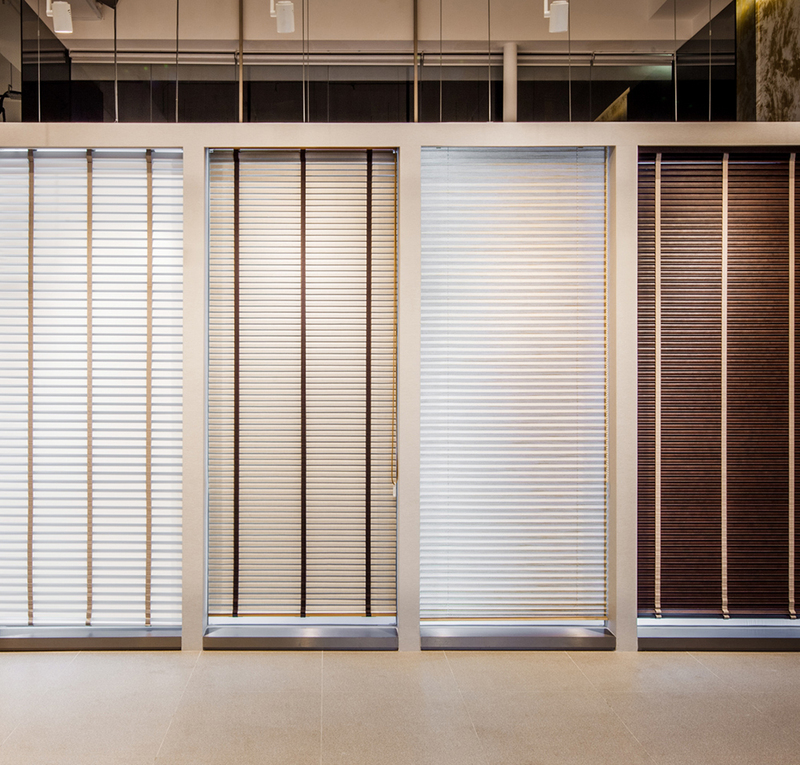 Visit our 4,200 sq ft showroom to find more high-quality indoor and outdoor blinds solutions. mc.2 houses an extensive selection of styles and materials, including the revolutionary zip blinds that can be operated via remote devices, or voice recognition through Google Home or Amazon Alexa. When it comes to venetian blinds, you can count on us to help you find something catered to your specific needs.